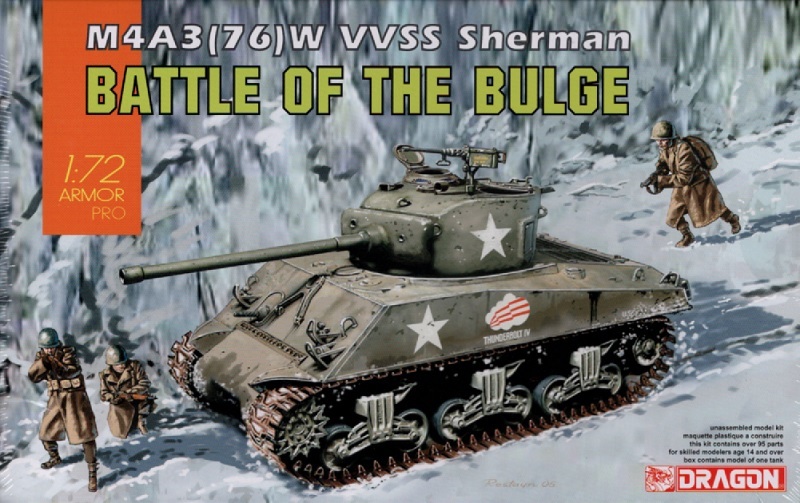 The M4 Sherman must surely be one of the most famous and recognizable tanks of all time. Dragon's latest launch is a version of the M4A3(76)W. This tank’s nomenclature indicates it was powered by a 500hp Ford GAA V8 gasoline engine (M4A3), boasted a 76mm M1 gun (76), and had protective “wet” stowage for ammo rounds (W). 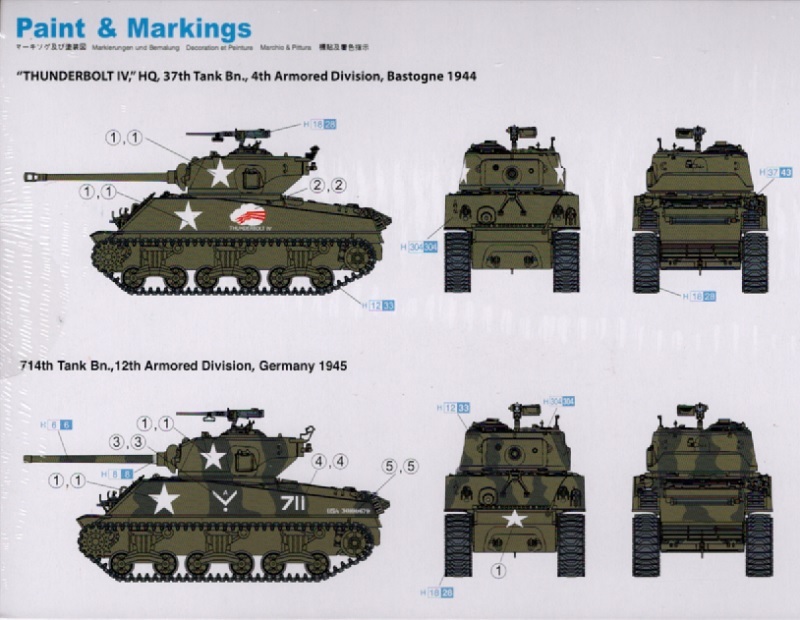 The M4A3, the U.S. Army’s preferred Sherman variant, began replacing the M4 and M4A1 in 1944. The more potent 76mm antitank gun was needed to confront more heavily armored and more powerfully armed German tanks, and it started to see combat in France from July 1944 onwards.